Our organization is successful due to the commitment of our volunteers. We cannot do it without you! 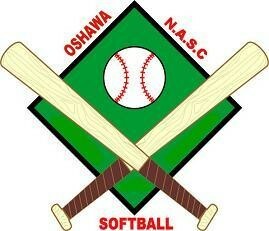 If you are interested in helping please contact us at: nascsoftball@nascsoftball.org. N.A.S.C. Softball celebrated their 70th Anniversary in 2018. 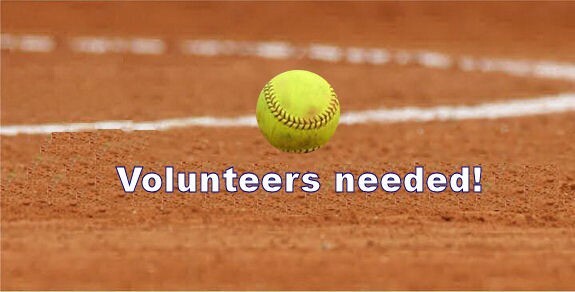 To keep these programs going we need volunteers at all levels starting with the parks and the individual sport. We need convenors, coaches, assistant coaches, ballchairs and individuals to help out at certain events. If you have some time to spare, please consider volunteering to keep N.A.S.C. Softball going. Our commitee meets monthly during the fall & winter months to prepare for the next season. If you are interested in joining our commitee or attending one of these meetings, please contact us. We always welcome new volunteers! The O.C.C.N.A. is also looking for volunteers. See the flyer below for more information.